It’s the perfect time to renegotiate your Ontario mortgage rate. That’s why a number of homeowners are trading in their mortgage for shorter terms with lower rates, taking advantage of the lowest interest rates in decades. 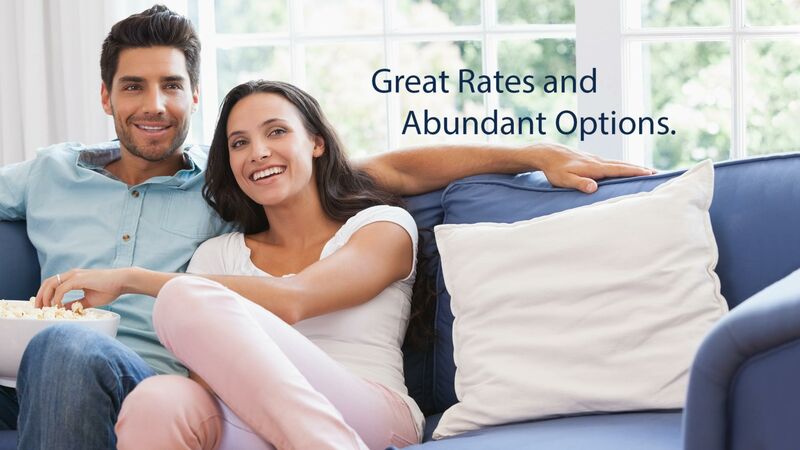 For mortgage refinancing, Ontario residents trust Rush Mortgage to negotiate the best refinancing rates available anywhere. Our clients benefit from professional negotiating experience, unadvertised deals from the banks, and one-stop access to a variety of mortgage services. For mortgage refinancing, Ontario residents who want to get the best deal to make sound strategic financial decisions need an expert at negotiating rates and securing favorable terms. Refinancing carries a number of benefits, including a lower monthly payment, the ability to withdraw equity for renovation or to consolidate other debt, or even terminate your mortgage. It is a strategic financial decision for families and individuals in a variety of situations, but it requires an expert to ensure that you get the best deal. For mortgage refinancing, Ontario residents are encouraged to stop and think about their options. Would you rather go to the bank yourself, as an individual, and try to negotiate for an under-prime rate, where the bank is likely to simply say no, or would you rather let a company for mortgage refinancing Vancouver banks have known and trusted for decades to go in your stead? Is mortgage refinancing something you should think about? In the long run, you will be giving your bank less money in interest rates, but refinancing might lead to higher mortgage payments in the short term. If this sounds like a sound financial decision to you, call us today!